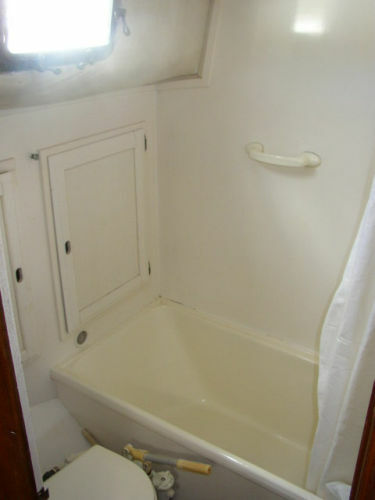 I pulled this info and images off of a yacht sales page so if it looks like a sale page it is. 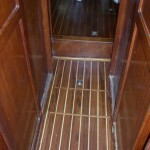 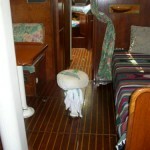 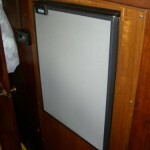 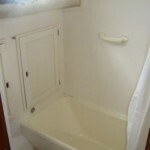 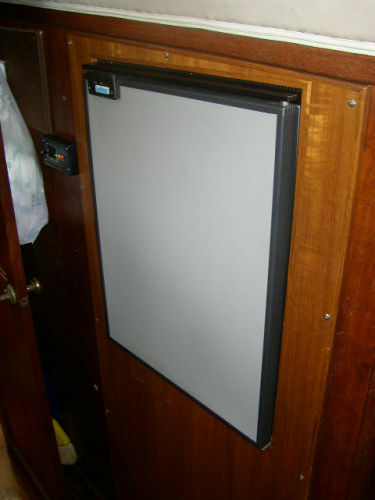 The link to the listing is in the forum under boats for sale. 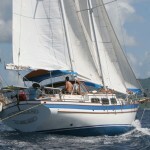 Look for the Breeze Maven listing. 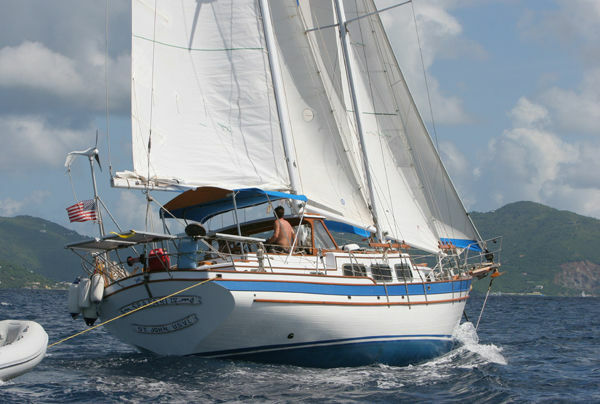 Breeze Maven is a rare and beautiful vessel; a schooner, built in fiberglass as a production boat in claifornia to USA boatbuilding standards. 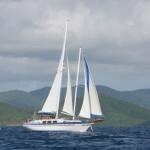 She crries five working sails and since none of these sails are very large, this boat is easy to sail. 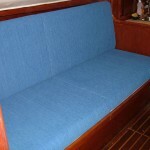 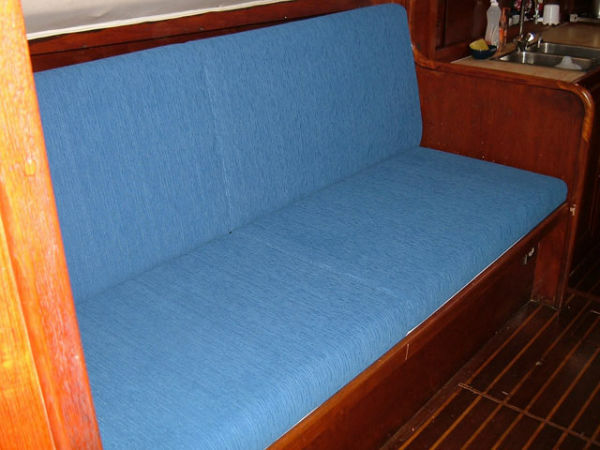 “Breeze Maven” is fast and close winded and exceptionally comfortable offshore. 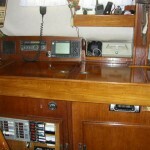 Her large tankage and voluminous storage make her an ideal long distance cruiser and er layout made her a scucessful captained charter vessel in the previous ownership. 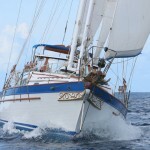 Breeze Maven has twice won the Sweethearts of the Caribbean sailing regatta and has made several recent offshore passages to and from the United States. 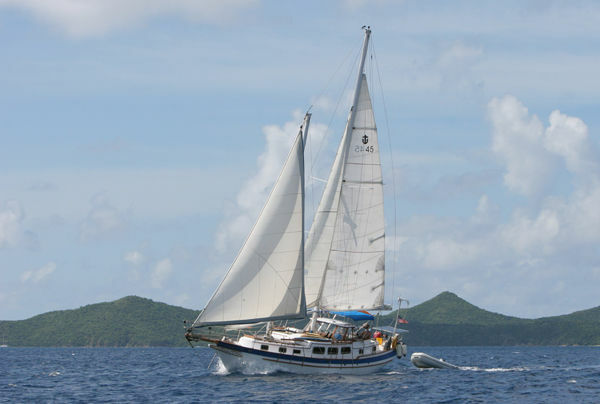 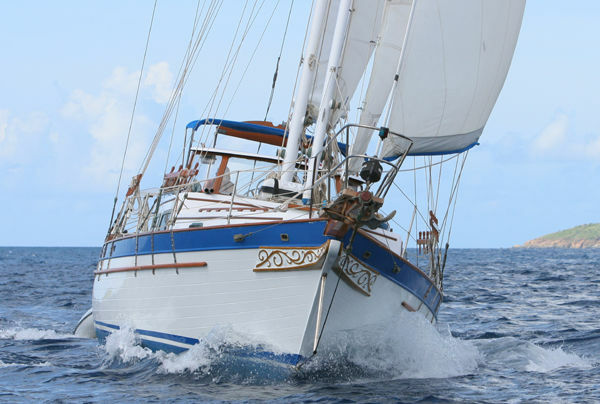 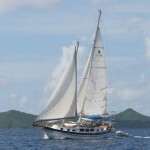 With her recent engine, sails, rigging and many other upgrades she has completed recent ocean passages from the Caribbean to the States and back. 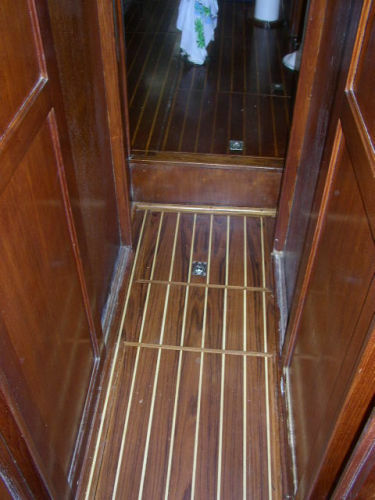 There has been quite a bit of deffered maintenance and some catching up is now needed. 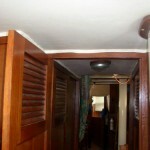 The big, expensive items are all done and bought, the investment has been made but not maintained. 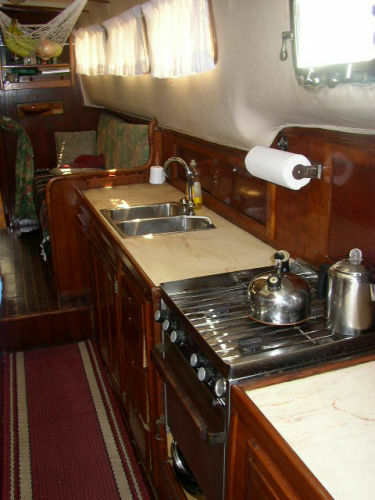 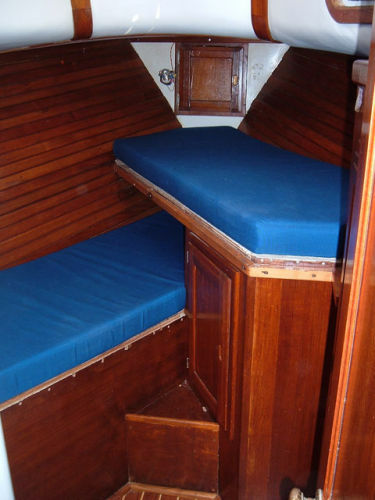 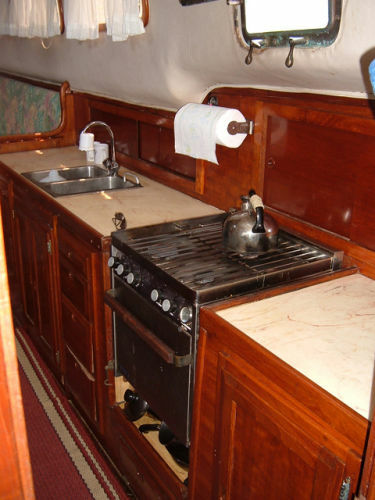 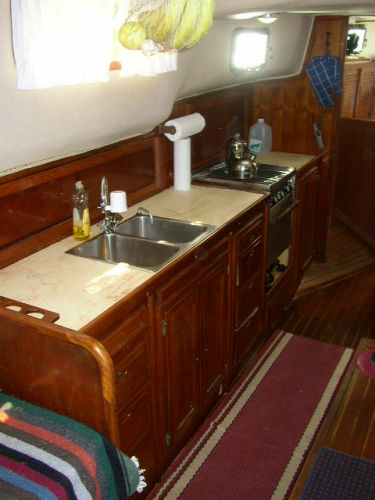 This beautiful and spacious schooner is waiting for someone to buy her, spend the little bit of money and time needed to tidy up the details, and really do some sailing again. 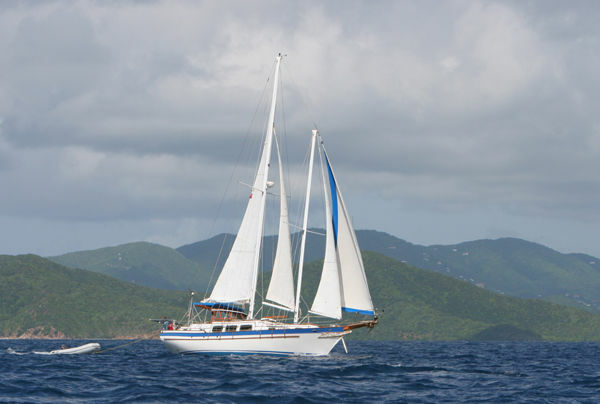 She is a fast boat and her striking good looks turn heads in every harbor. 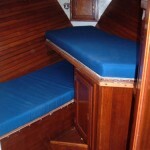 Will you be the one onboard, not knowing what to say as every other sailor compliments your boat, again and again….? 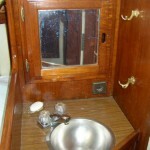 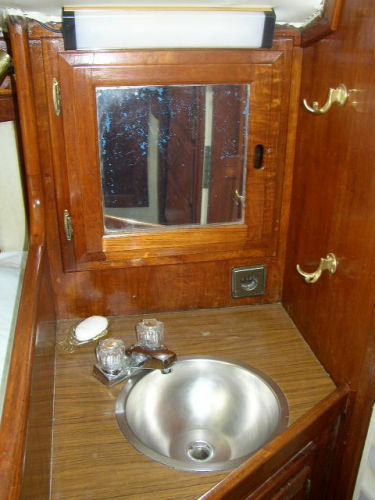 in this side cabin with two good opening ports for ventilation. 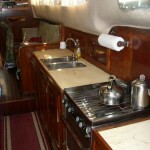 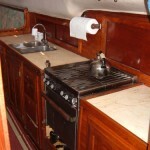 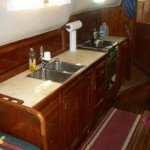 cabin and features lots of storage and nearly 9’of counter space. 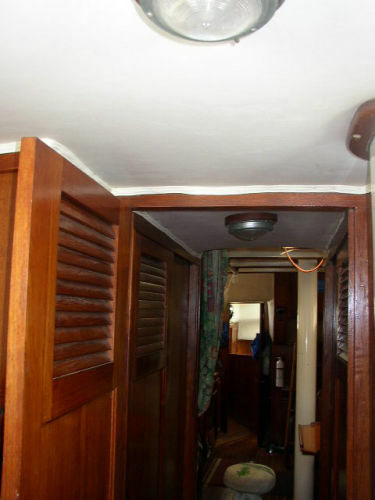 approximately 100 books in bookshelves in the main, aft and side cabins. 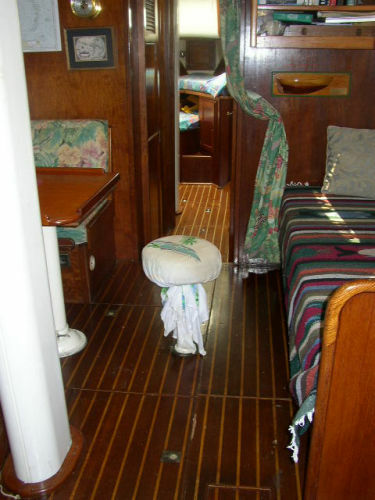 headliners in the main cabin 2001, and in the fore and aft cabin 2006.
her striking good looks turn heads in every harbor!